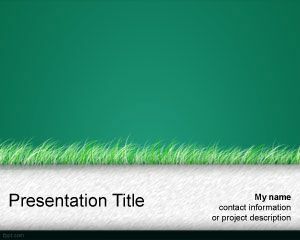 Sugar cane PowerPoint template is a nature PPT slide template for PowerPoint presentations that you can download and use for sugar cane production in PowerPoint as well as other industry PPT template for presentations. 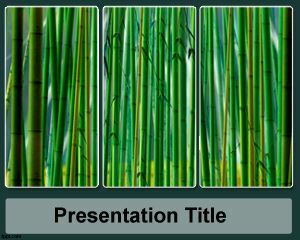 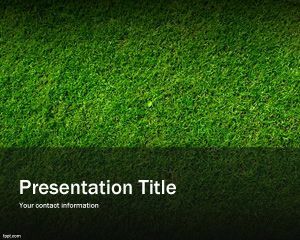 You can download this free PPT slide template with green sugar cane effect for your Microsoft PowerPoint presentations and nature presentations. 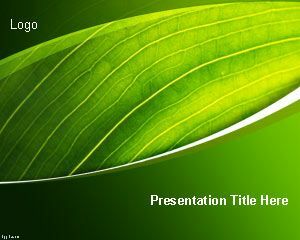 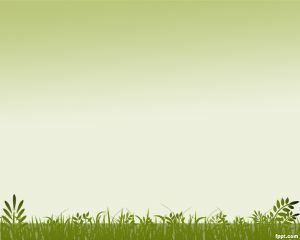 You can download more natural PowerPoint templates for free from this website. 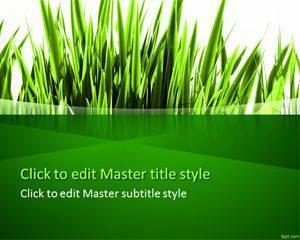 Download Sugar Cane PPT background to describe the health benefits associated with this tropical grass using the latest release of Microsoft PowerPoint 2010 (Mac and PC), along with Office 365. 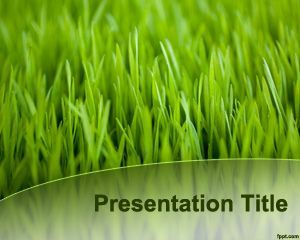 The natural sugar can slide design can be used for presentation describing the sugar can product process or sugar processing from sugar can as well as sugar can juice slides, such as free Green Grass PPT theme.